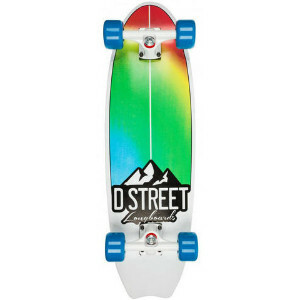 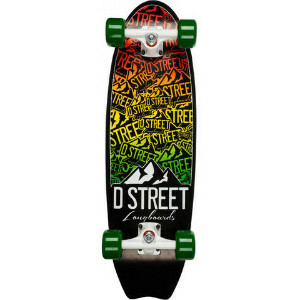 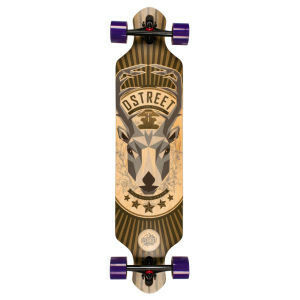 D-street boards are awesome retro cruisers incorporating over 30 years’ experience and expertise in the skating world. 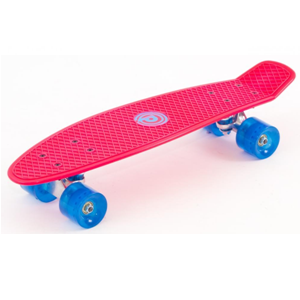 V1 and V2 cruiser boards are available in 6 bright colours and are fitted with super soft wheels for an extra smooth and comfortable ride. 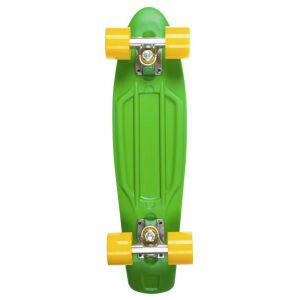 On these cruisers you can skate, pump, carve and cruise! 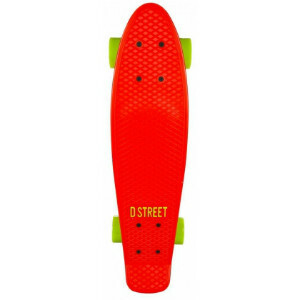 Choose your colour and start shredding the streets! 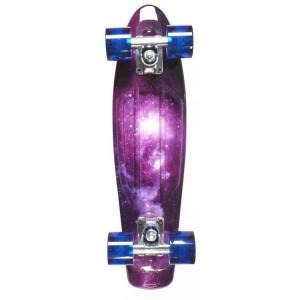 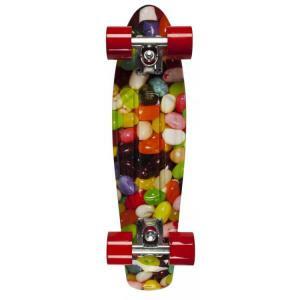 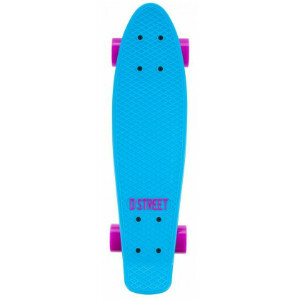 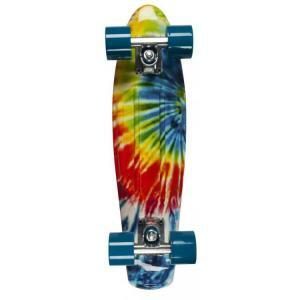 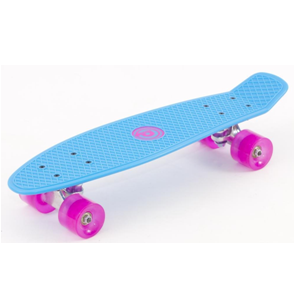 Also available are the Stubby, Galaxy, Tie Dye and Jelly Bean Cruisers. 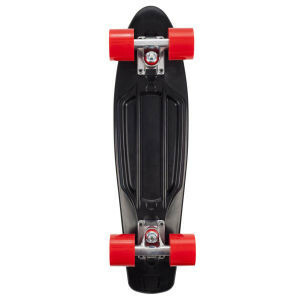 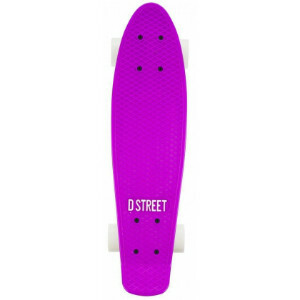 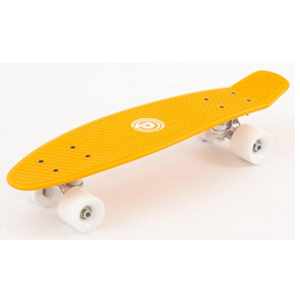 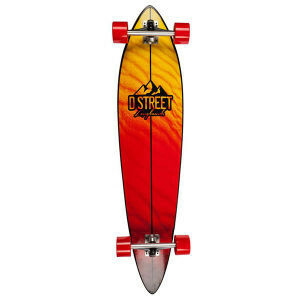 The D-Street cruiser is a compact, light weight board that you can carry virtually anywhere. 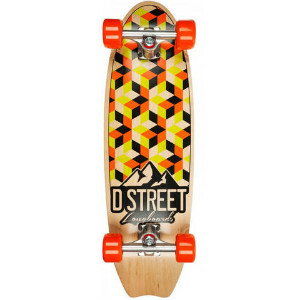 Tuck this board under your arm or in your bag when you are not cruising or carving. 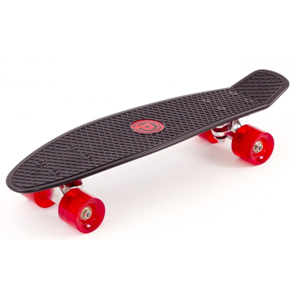 The super soft wheels allow for a smoother ride over any surface absorbing bumps and cracks on the pavement. 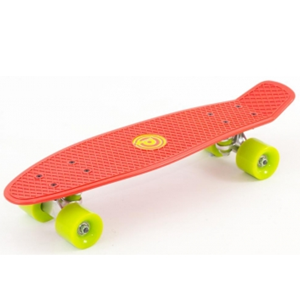 Available in six funky colours including black and red, green and orange and white, pink and blue, green and orange, yellow and blue and red and lime. 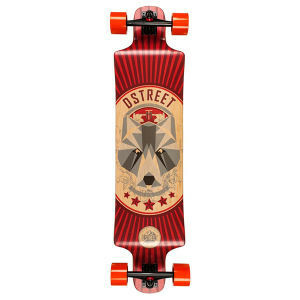 Get on, at this price you may as well collect them all. 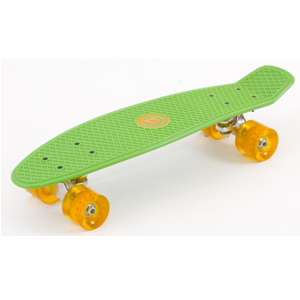 A 22.5″ Polypropylene material deck.